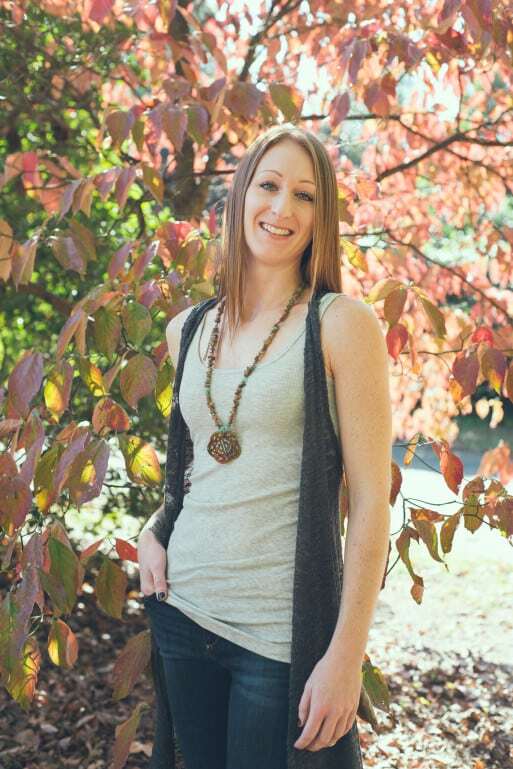 I’m Colleen and I’m a WHOLEISTIC functional dietitian and creator of the Whole Body HealthE Lifestyle. My work empowers women to discover their whole body health with customized anti-inflammatory nutrition programs that create healing habits. We work together from the inside out as a way to connect to their intuition and explore what brings them true nourishment.